Quinoa has become extremely popular, especially in vegan and vegetarian diets due to its high protein content and delicious nutty flavor. It comes in multiple colors/ varieties such as tan, black, and red, which lend to beauty and different flavors/ textures in cuisine. 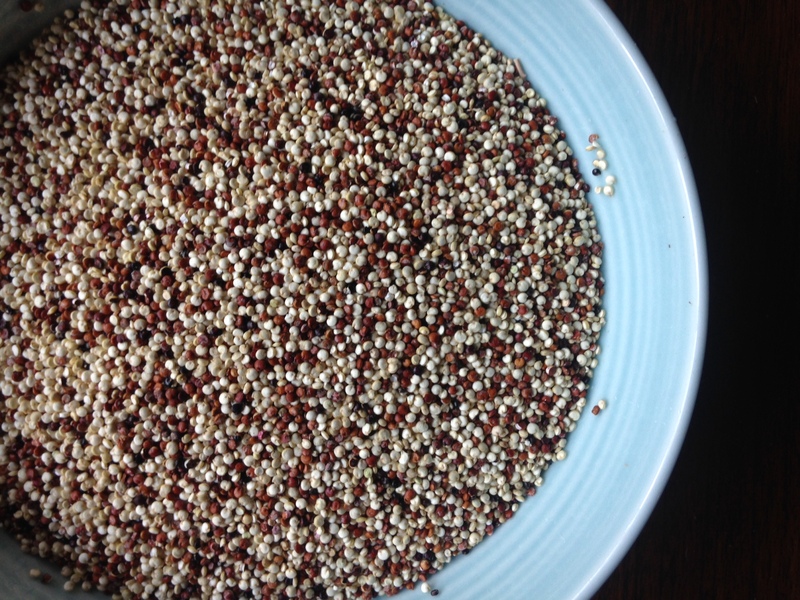 The white quinoa is the most popular because it is mild and soft, while the red and black are a bit tougher and nuttier. It is also gluten-free making it a great option for people with celiacs disease or gluten sensitivities. Benefits: Quinoa is a whole grain, which makes it beneficial for cardiovascular health as well as blood sugar health. Since it has a higher protein and fat content than most grains it may prove to be even more beneficial than most whole grains in this realm. 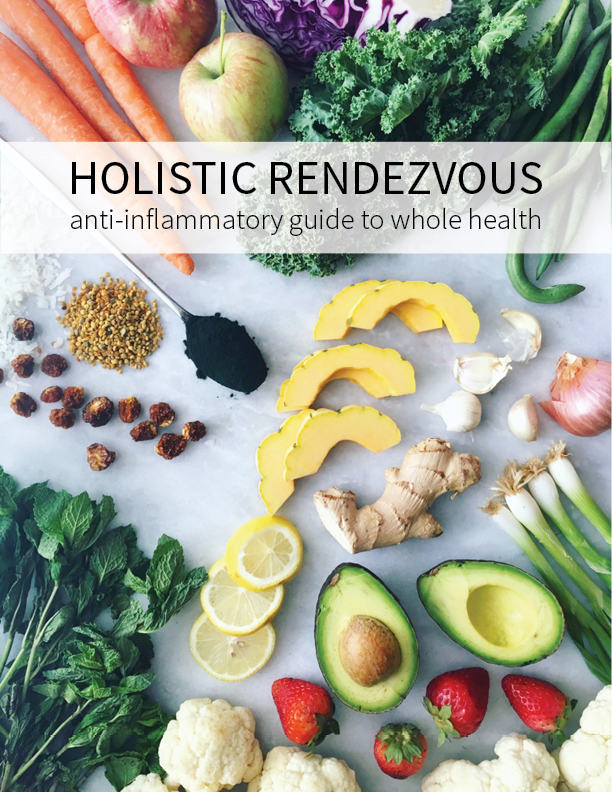 It also has a larger array of nutrients, minerals, flavonoids, and phytonutrients that add to its anti-inflammatory benefits. How To Use: Quinoa is an extremely versatile ingredient that can be used in granolas, cereals, as a warm cereal, in baked goods, or in salads soups or stews. It works great as a grain in tabouleh and also works well as a rice replacement. You can even make a milk with quinoa! Quinoa is one of the best food to use for food prep because you can make a large batch at the beginning of the week and add it to many different meals and use it for different applications because of its mild flavor. *boil 1 cup quinoa in 2 cups of water for at least 20 minutes. **Some people find it to have a slightly bitter flavor, but this can be eliminated/reduced by soaking/sprouting overnight. This also shortens the cooking time.